Grantham earned a replay thanks to a calm finish from Kevin Bastos. The Gingerbreads had to keep to their game plans after a late first half penalty threatened to send the hosts through. "We deserved to take them back to ours" Said Gingerbreads Manager Ian Culverhouse. "We were the better side for most of the game. We changed it later, but I always felt we would get something." 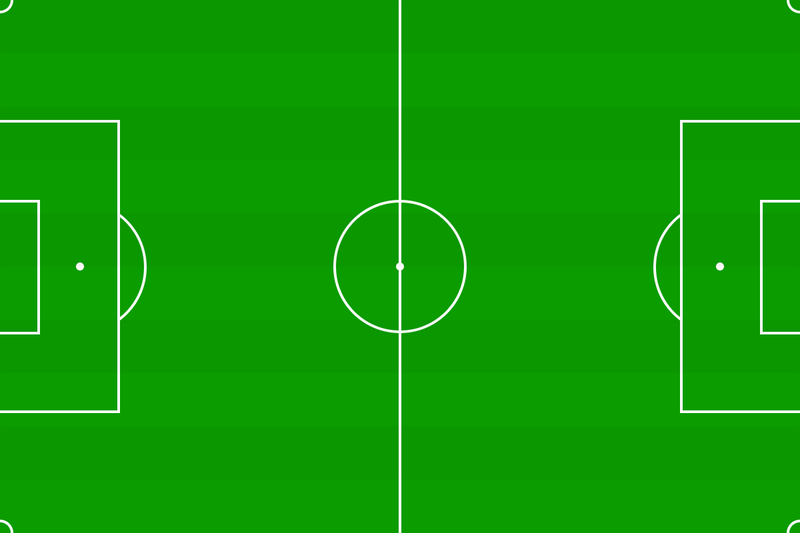 Neither side created clear chances for much of the first half. The first fourty three minutes didn't see either goalkeeper stretched. Theo Richardson and his opposite number Sam Wilson only had sbots straight at them to deal with. Two minutes before half-time the game opened up as Grantham came under late pressure. A through ball for George Bailey saw the St Ives forward get the wrong side of the Gingerbreads defence. Tom Ward clipped Bailey and referee Mr Lafin pointed to the spot. Home skipper Robbie Parker tucked away the spot kick. Grantham were brighter after the break. A run by Tom Curtis forced a corner and a cross from Ross Barrows was tantalisingly too long for Luke McCormick. Tom Ward looped a header goalward that didn't trouble Wilson. With a quarter of an hour to go, Grantham got an advantage.St Ives broke through with Dylan Wilson finding Munashe Sunadire. The home winger went down under a challenge, but Mr Laflin deemed it a dive and showed the St Ives player a second yellow card. The Gingerbreads began immediately to take advantage.A change of formation saw better service from wide positions. A low cross after 80 minutes from McCormack was blocked in the St Ives penalty area. The loose ball dropped nicely for Kevin Bastos who curled a great finish into the corner of the net pet Sam Wilson. Barrows fancied his chances of winning the game with a spectacular strike. He twice hit shots from over 25 yards. Although the second went close, neither troubled Sam Wilson in the St Ives goal. Jack McGovern hit the target as Grantham pressed to win the game at the first attempt, but his effort lacked power and Sam Wilson gathered it comfortably to ensure a replay on Tuesday.